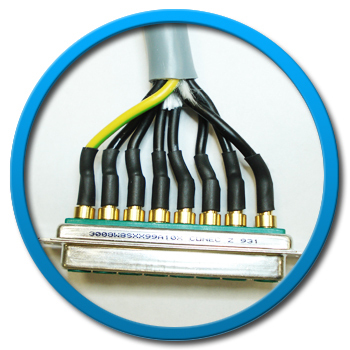 Sherwood Electronics Ltd produce a diverse range of D-Sub Solder Type cable assemblies using 9 to 50 way male and female solder bucket D-Sub’s 15 to 78 Way high density solder bucket D-Subs, High power mixed contact D-subs, were signal contacts are mixed with coaxial, power and high voltage contacts. 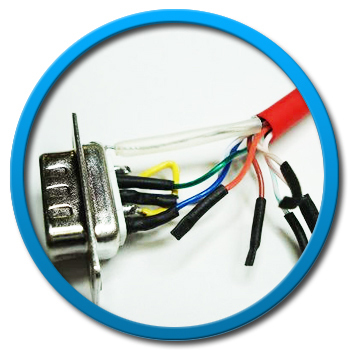 The Solder type cable assemblies can be fitted with either black, grey, metalised, die cast metal or over moulded hoods fitted with either long or short thumb screws. 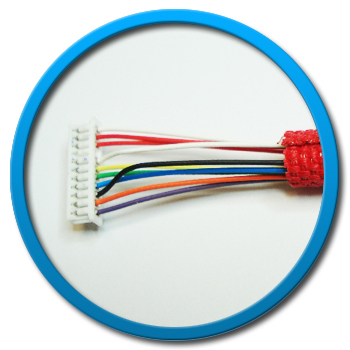 Customers often specify that the Solder type cable assembly has additional features, for example: ultra-flexibility, ultra durability, extreme temperature variation, extreme degrees of pressure, waterproof, submersible, cables that can withstand degradation caused by the sea, air or UV rays, cables that require potting and encapsulation, custom shielding or specific jacketing, moulding, company logos, enhanced moulded strain relief grommets and with specific colour requirements. 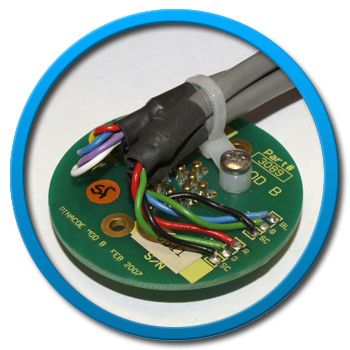 In addition, we can also produce circular, audio, video, din and mini din solder type cable assemblies. 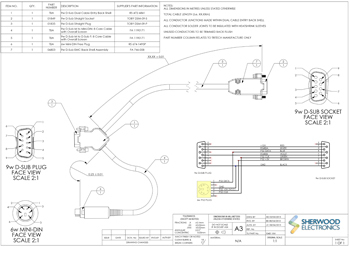 Sherwood Electronics are among a limited number of UK companies with the ability to manufacture Solder Type Cable Assemblies in the UK to full UL release, UL File No: E474869. We are ISO 9001:2015, IPC-A-610 and IPC-WHMA- A-620C certified. Sherwood Electronics secured the UL approval to ZPFW2 and ZPFW8 status after undergoing stringent product evaluation and testing. 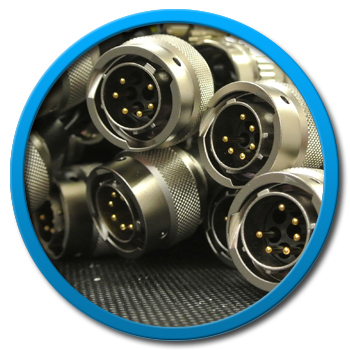 All cable assemblies produced in-house by Sherwood Electronics are 100% inspected prior to despatch working to our ISO 9001:2015, IPC-WHMA- A-620C and UL certifications to ensure that each cable assembly meets the requirements specified on the customer drawing. The level of expert support we provide to work closely with customers utilising our knowledge, ability, expertise and flexibility either from our head offices in Nottingham or on-site at the customer, this sets us apart from other cable assembly producers and makes Sherwood Electronics the cable assembly partner of choice.